Are you ready to find out if coaching is what you need to take midlife head-on? 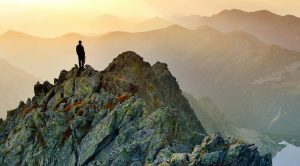 I offer a number of ways help you successfully push through the midlife malaise, take your game to the next level, or avert a potential midlife crisis. Still on the fence about coaching with me? Have a look at my FAQ page for some responses to questions that have come up for others. Or you can head over to my schedule and grab a spot for a quick Maximizing Midlife Meet-up to see how coaching might support your midlife adventure and whether we’d be a good fit to work together. Oh crap, there’s so much going on and you’re worried that the wheels are about to come off. It’s not a crisis yet, but you feel like a midlife reset is needed in order to avert one. Don’t worry, this package is just what you need to get some control back in your life, get the wheels back on the road, and make your way with ease down the byways of midlife. 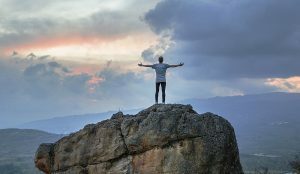 This eight-session package will help uncover the blocks that may be keeping you from a successful midlife transition, revisit the values that make you who you are so you can stand with manly confidence, and reset the vision for a successful third-half of life. Setting the vision and bringing the dream to life. You’re in midlife and there are still so many things you want to do and so little time to do them. Did you think you’d be farther along than you are by now? Don’t worry, we’ll clear out the distractions and set you up for success. This eight-session package includes modules and tools that will help you to identify internal roadblocks, get clarity on your vision for success, and land the plan to succeed with whatever’s next on your bucket list. It’s midlife and you’re in a relationship where you may be wondering how you got here and where things are going. Are there blame games or avoidance? Do you feel like your partner is holding you back from something bigger? This package will help you decide if your current relationship is the mirror you need to help you through the midlife malaise, or if it’s time to find a new dance partner. 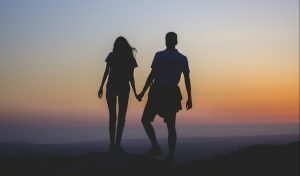 In this six session package we’ll uncover the patterns of relationship that are helping or hindering, identify your internal motivators that may be out of sync for being with or finding your ideal mate, and ways to stand more firmly within boundaries that are clear and healthy for this relationship, or your next one. Yep, this is for me ... tell me more!